The Pixel 2 follows the model set by last year’s first-gen Pixel, combining top-notch specs with Google’s software expertise. Powered by the latest Android 8.0 Oreo (with no bloat whatsoever), the phone offers a set of promising stereo speakers, a 5-inch OLED screen, water resistance and a rear-positioned fingerprint scanner. Its highlight, however, is the 12MP camera. While it is no slower than any other high-end camera, this shooter uses multiple frame processing to create photos with better dynamics range. Portrait mode is also on board. One thing that is missing, however, is a 3.5mm audio jack. 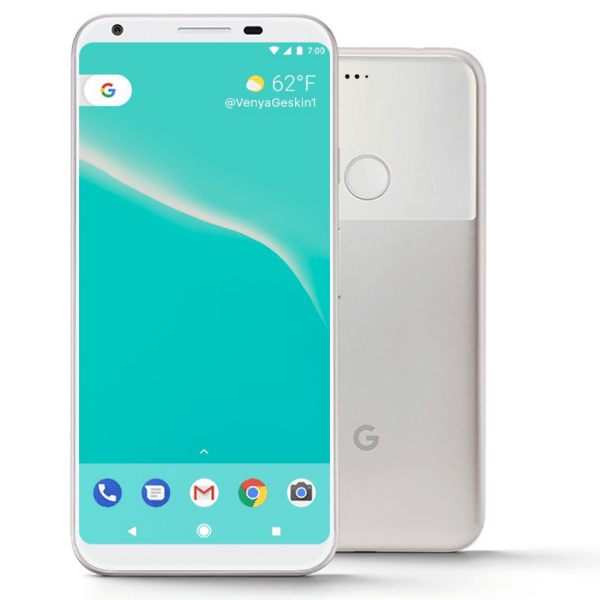 Read Google Pixel 2 Specifications,Features & Price below.